Accommodates all patients. 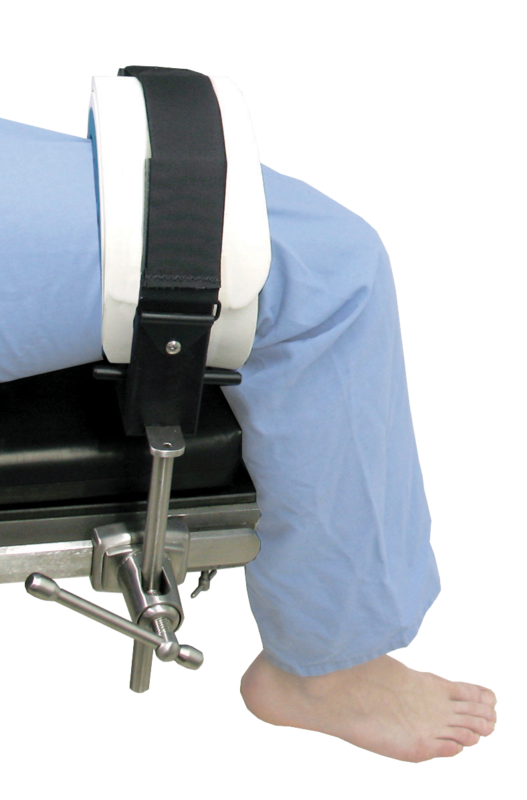 Adjusts medially and laterally to apply desired pressure. Dual hinged positioning clamp. Spring loaded adjusting lever. Requires 1 clark socket for mounting.